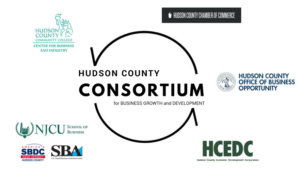 Whether you are a business-savvy expert or a novice looking to start a new venture, the Hudson EDC can help you sharpen your skills and take your business toolbox to the next level. We host a variety of lectures, courses, workshops and training sessions to provide budding entrepreneurs and business leaders with the knowledge they need to turn their dreams into reality. Some of our most recent training sessions have covered topics such as product pricing, crafting business plans and overcoming obstacles. 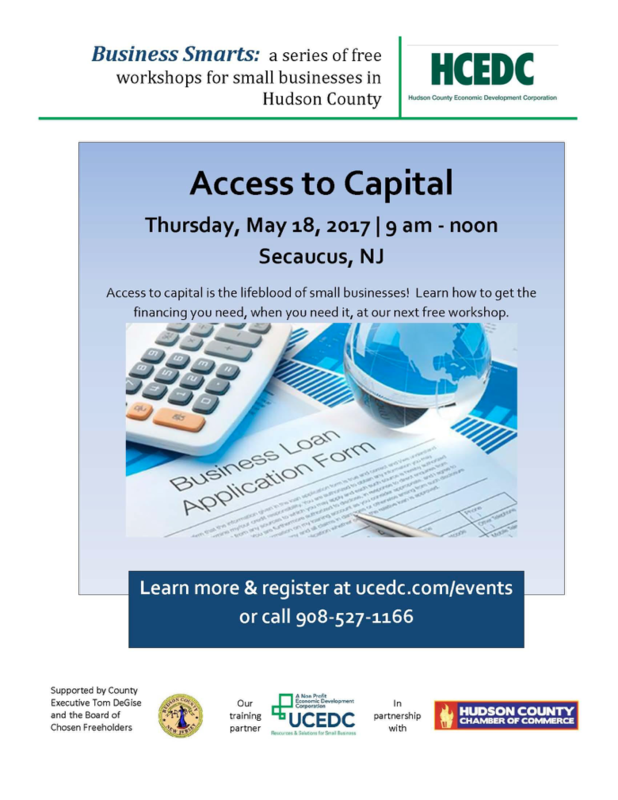 To learn more about upcoming events and training sessions, be sure to follow us on social media @HudsonEDC for regular updates. When: March 29, 2018, 10 a.m. to 12 p.m.
Accounting systems – identify the benefits of timely and accurate financial information and how a system can be put in place. Basic financial statements – we’ll identify the basic financial statements that are common to all businesses and what they mean. Interpreting financial information – guidance through the process, including setting benchmarks for business performance. 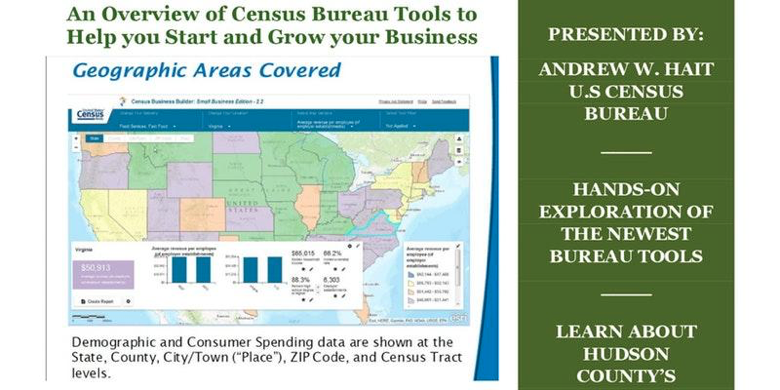 Making key business decisions – you’ll learn how to use financial information to make key business decisions such as when to hire additional employees, when to adjust pricing, or how to reduce excess costs. When: April 25, 2018, 12 p.m. to 2 p.m. 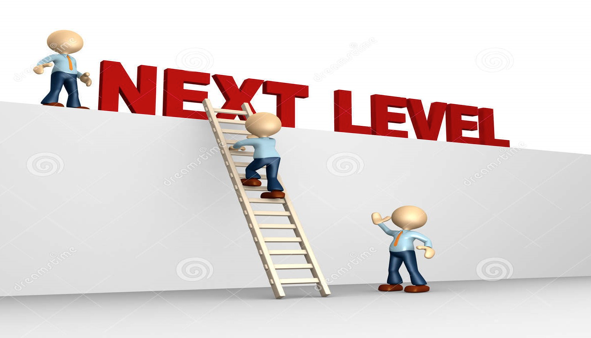 Description: This training is for new and aspiring business owners. It will introduce you to the day-to-day operations, organization and planning of a business from a financial standpoint. The program is for entrepreneurs who have no prior formal business training and offers practical information that can easily be applied. When: April 26, 2018, 10 a.m. to 12 p.m. When: May 9, 2018, 12 p.m. to 2 p.m. Description: This course will introduce the basic principles of accounting and bookkeeping and how to use financial information to make informed business decisions. This class will help you understand the most common terms that accountants and bankers use to talk about your business health. The instructor will show how to easily create an income (profit and loss) statement, balance sheet and cash flow forecast. Learn what the most common financial records mean. When: May 24, 2018, 10 a.m. to 12 p.m. When: May 23, 2018, 12 p.m. to 2 p.m. 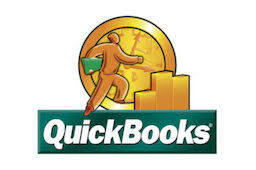 Description: This course will introduce concepts and vocabulary related to QuickBooks. It will provide an overview of the software, addressing common expectations and how it best fits the needs of your business. 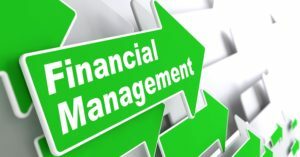 The seminar leads to the longer 3-hour comprehensive training workshop which provides registrant with the skills to set up a business profile, entering receipts, tracking expenses, invoicing, payment tracking, tax tracking, purchase orders, and prepare reports and statements regarding your finances. 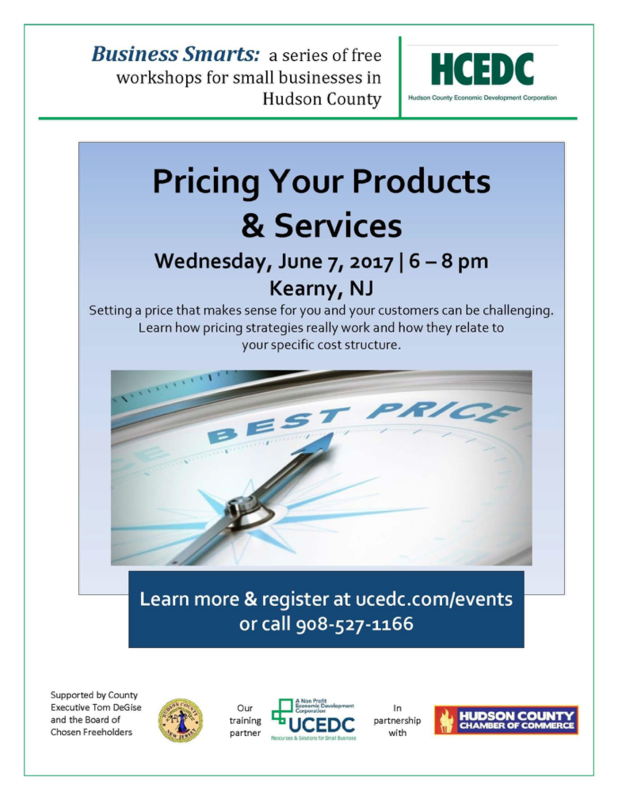 Become a QuickBooks Certified User with Hudson County Community College! This two-part national certification program benefits bookkeepers, accountants, and financial professionals by giving those with no prior QuickBooks experience a deeper understanding of this industry standard software. Prior knowledge of accounting principles required. Description: In Part I, students explore the basics of QuickBooks including creating companies, working with vendors and customers, banking, and customization. When: June 6, 2018, 12 p.m. to 3 p.m. Description: This course will instruct business owners, business finance staff, bookkeepers and anyone managing payroll, finances and inventory on how to grow your business. 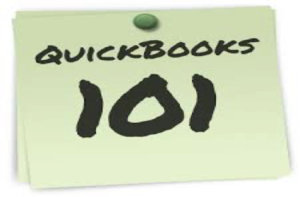 A certified QuickBooks instructor will guide you on the use of the most updated QuickBooks software, designed to increase accuracy in reporting to accountants and bankers. When: May 16 to June 6, 2018, 6 p.m. to 9 p.m.